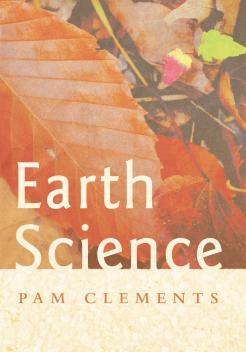 Pam Clements lives in Albany, NY and teaches medieval literature at Siena College. Her poems and essays have appeared in journals such as Kalliope, The Pacific Review, The Baltimore Review, The Palo Alto Review, and Earth's Daughters. She is grateful for the support of the FIGS writing group, for the women of the Pyramid Lake Women Writers’ Retreat, and of course, for the sisters: Susan, Liz and Kay. -Joyce Kessel, author of Secret Lives and an editor of Earth’s Daughters. -Nate Leslie, author Salvaged Maxims, Egress, and Small Cathedrals and five other books. -Mimi Moriarty, author of War Psalm, Sibling Reverie and Crows Calling.